Your active, pain-free life is just around the corner. Learn more about how Physical Therapy can help you manage your pain. Our staff is here to help! Learn how we can get you back on the field quickly and safely. 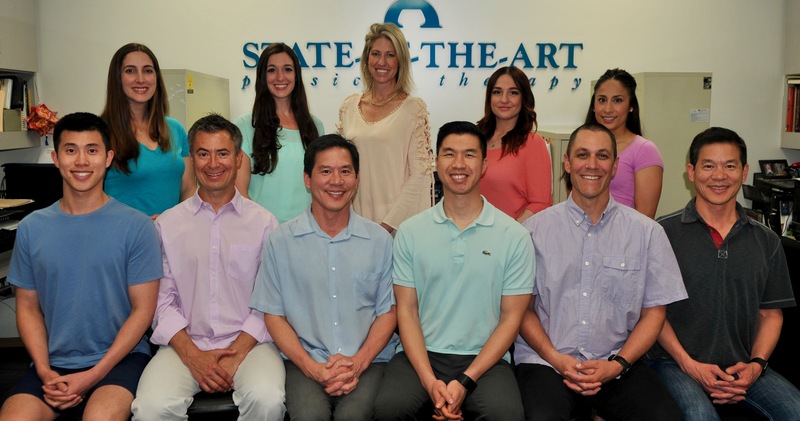 At State-of-the-Art Physical Therapy in Tustin, we take pride in our commitment to excellence, integrity and quality physical rehabilitation. 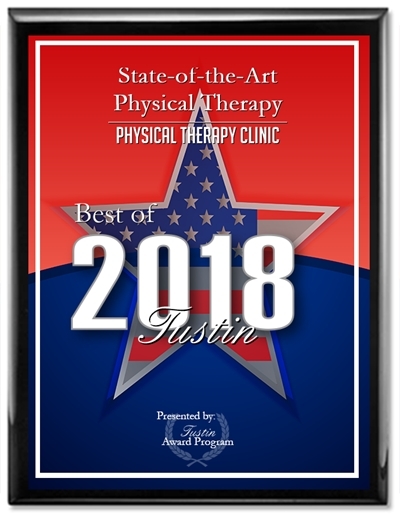 Since 1986, our ongoing goal is to provide our patients with an individualized and effective physical therapy treatment plan designed to restore and maintain optimal body function as well as improve overall wellness. We provide hands-on physical therapy each visit with a highly experienced physical therapist utilizing the latest in therapeutic techniques and technology to accelerate your healing process. Let us help you return to your best health and quality of life. Latest therapeutic techniques and equipment. WE GET RESULTS! We are located at 2492 Walnut Ave in Tustin on the South/East corner of Tustin Ranch Road and Walnut Avenue. Our building is set back behind the Crossroad Church building and in the same building as Sunrise Medical. Please drive around the right side of our building to our private entrance.